Appartamento ampio, arredato con gusto, due balconi, ottima pulizia. Cambio infrasettimanale biancheria da cucina e da bagno. La cucina era molto ben fornita. La proprietaria cordiale. Ci tornerei sicuramente. appartamento caldo e dotato di ogni confort, vicinissimo al centro e all'impianto colverde, deposito sci con scaldascarponi molto comodo e la disponibilita' e gentilezza della proprietaria sempre pronta per qualsiasi richiesta. Потрясающий вид из окна. Все совпадает с описанием. Lock in a great price for Residence Adler – rated 9.4 by recent guests! 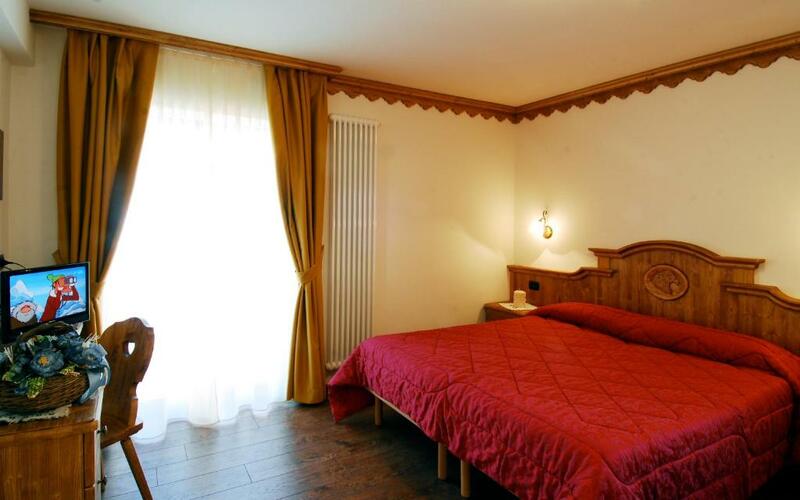 Located in the Primiero valley, Residence Adler is a 5-minute walk from the center of San Martino di Castrozza. 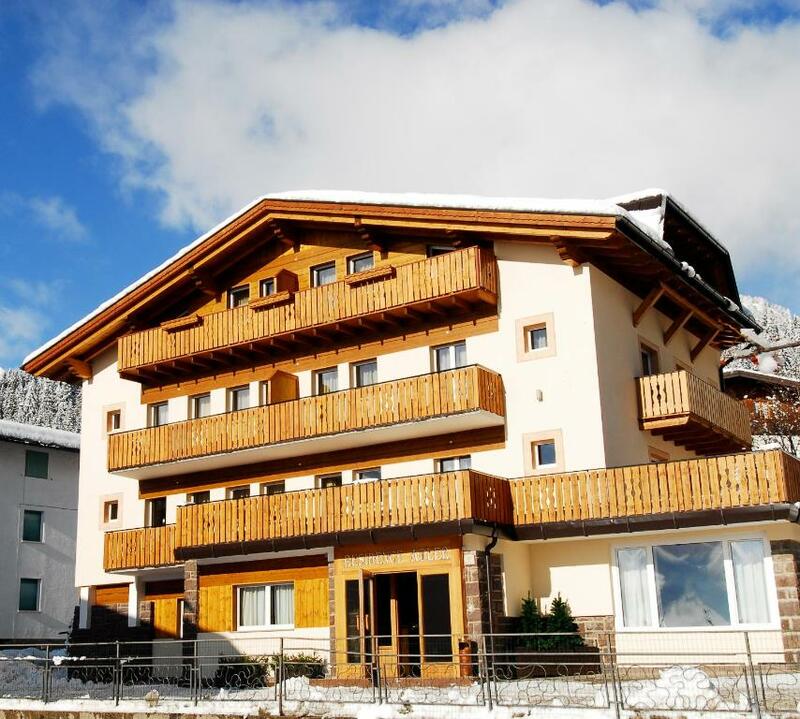 It offers Alpine-style apartments with free ski storage and private parking. Certain units feature a mountain-view balcony. 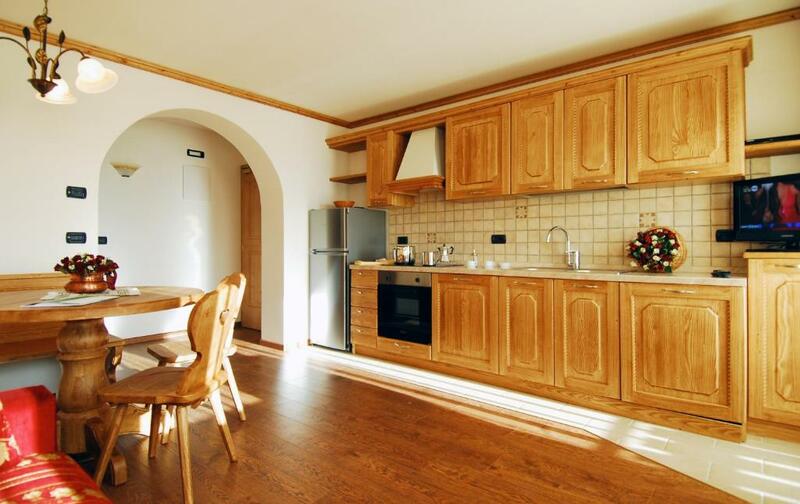 Featuring wooden floors and furnishings, these apartments come with a living area with fully equipped kitchenette, a double sofa bed and flat-screen TV with DVD player. The bathroom includes a hydromassage shower and a hairdryer. Guests of the Adler can relax in a shared reading area, or go trekking in the surrounding mountains. A winter ski bus takes you from the property to the Colverde ski restort in under 10 minutes. This is our guests' favorite part of San Martino di Castrozza, according to independent reviews. 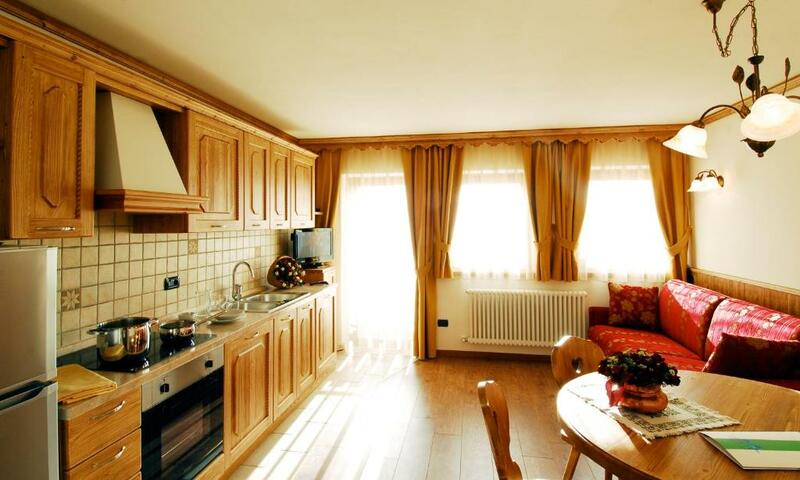 This property is also rated for the best value in San Martino di Castrozza! Guests are getting more for their money when compared to other properties in this city. 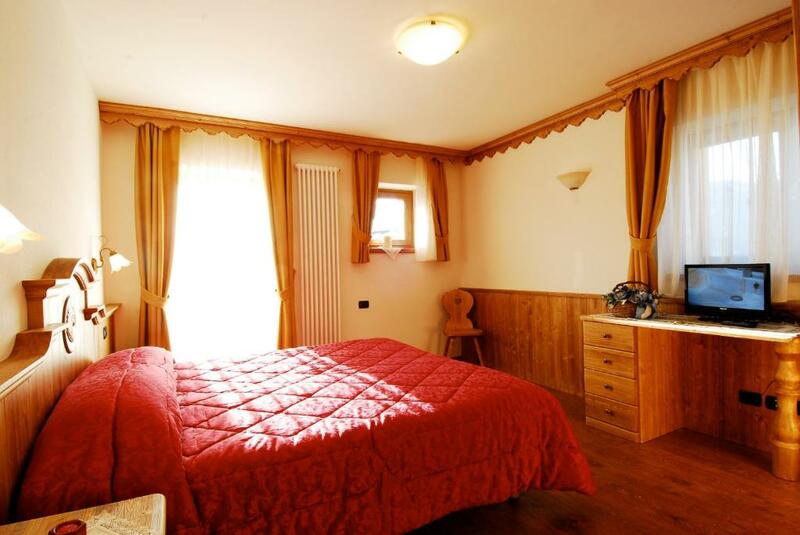 뀐 Located in the top-rated area in San Martino di Castrozza, this property has an excellent location score of 9.2! When would you like to stay at Residence Adler? Featuring a mountain-view balcony, this Alpine-style apartment offers wooden floors and furnishings. It comes with a living area with double sofa bed, flat-screen TV with DVD player, and fully equipped kitchenette. The private bathroom includes a hairdryer and hydromassage shower. House Rules Residence Adler takes special requests – add in the next step! ATM card Residence Adler accepts these cards and reserves the right to temporarily hold an amount prior to arrival. Residence Adler accepts these cards and reserves the right to temporarily hold an amount prior to arrival.